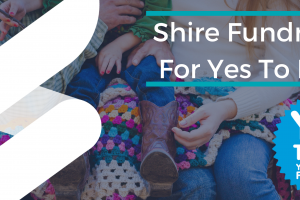 Here at Shire Leasing, we hold this cause close to our hearts as a member of the Shire family is currently being cared for by the Macmillan nurses. For over 100 years, Macmillan have helped thousands of cancer patients in various ways, including practical, medical and financial support. 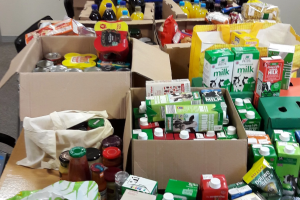 All employees within the Shire Business Group donated a minimum of £1, with Shire Leasing further tripling these donations. The result was an amazing £1,539.93! Shire will be raising further funds for Macmillan Cancer Support in September 18, with a cake and savoury day, including raffles, prizes and games. To find out more about Macmillan and how you can get involved, please visit their website.